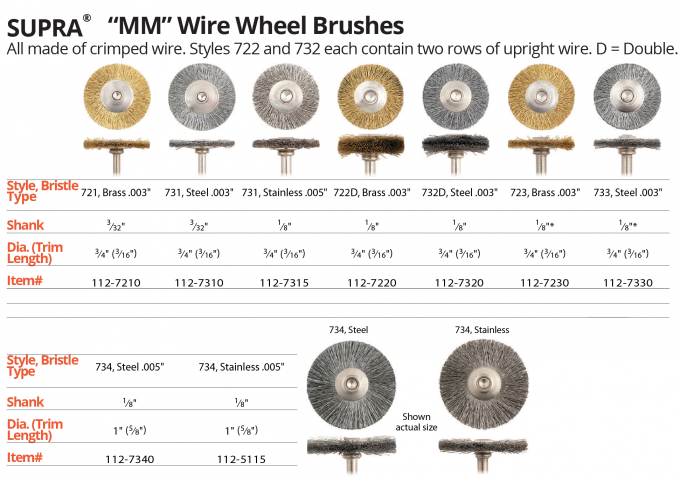 Descargar ficha CEPILLOS TIPO "MM" Y "MKM"
Gesswein miniature mandrel-mounted wheel and cup brushes are made with solid steel ring construction for durability. 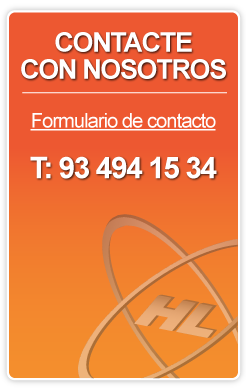 Brush filaments are permanently anchored in the solid steel ring and uniformly distributed for even wear. Great for flat, curved, small and hard-to-reach surfaces. Hard and soft bristle types are made of animal hair. Wire brushes constructed of .003" crimped brass, .003" or .005" crimped steel or .005" crimped stainless steel. Maximum operating speed: 15,000rpm. 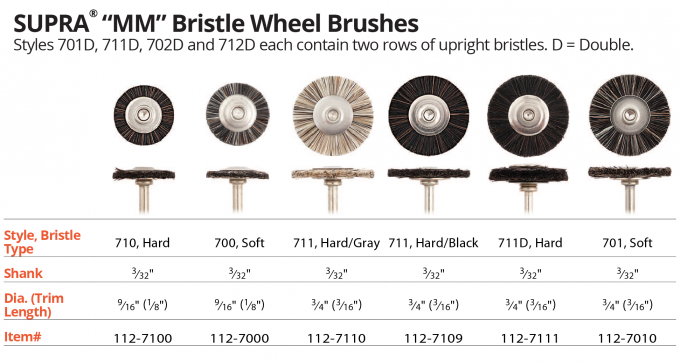 Sold in full dozens; select bristles also available individually. Items with asterisk also available on 3mm shanks. Made in USA.